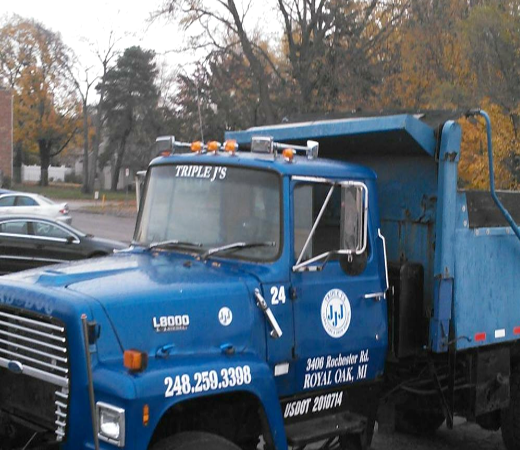 Triple J’s Landscaping is an independently owned and operated landscaping, hardscape installation, and snow removal company serving the Metro Detroit area. For over 15 years, we’ve been committed to providing a wide range of services with a focus on 100% customer satisfaction for every job we complete, large or small. We pride ourselves on doing the job right the first time, but in the rare case that there’s a problem with our services, we will fix it at no additional cost. We value our commitment to you and consider our work as a reflection of you or your business. Our customers in Royal Oak, Madison Heights, Ferndale, Berkley, Clawson, Troy, and throughout the Southeast Michigan area have grown to trust our experience and professionalism. 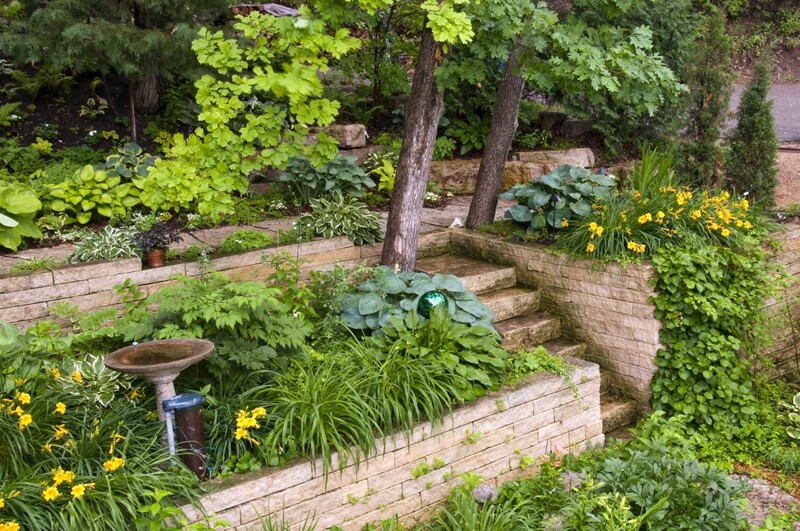 Contact us today to find out what lawn care, hardscaping, and snow removal services we can offer you - and how we can get your property looking picture perfect!